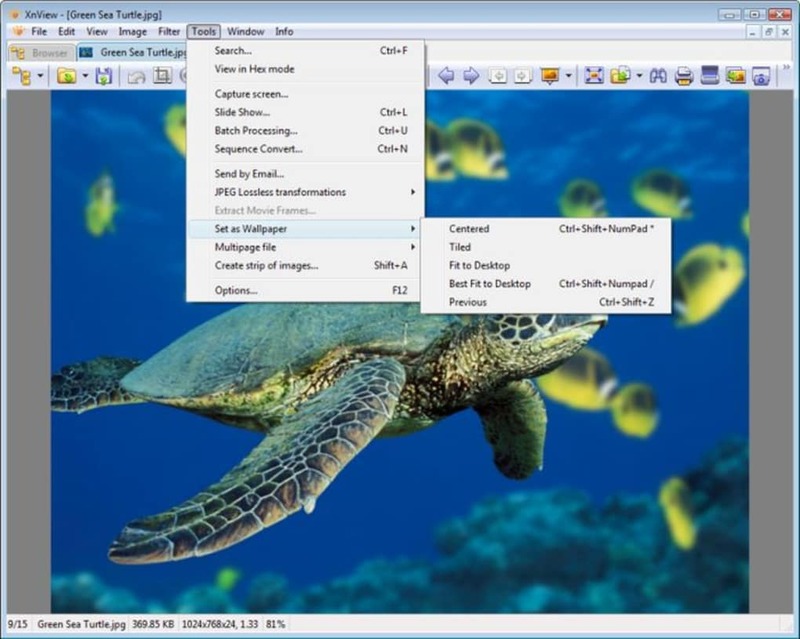 XnView is a free file explorer for viewing and converting a wide variety of graphic files. 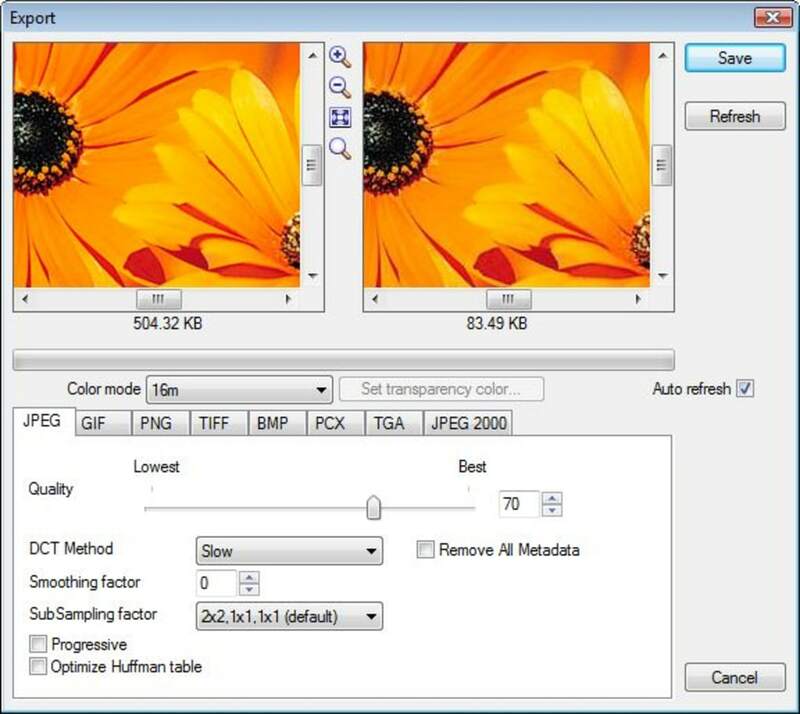 With its built-in preview engine, XnView can display 400 different image file formats as well as play various media formats such as AVI or MP3. 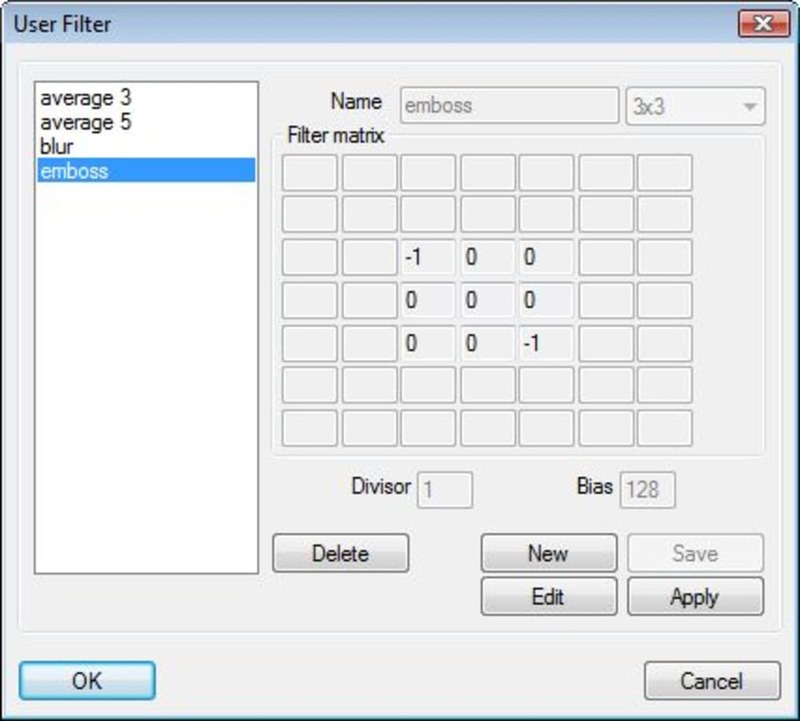 Using the program will already be second nature to most users, as it works just like Windows Explorer. On the left side of the screen you see all your directories, with the contents of the directories displayed in the upper half of the right window. 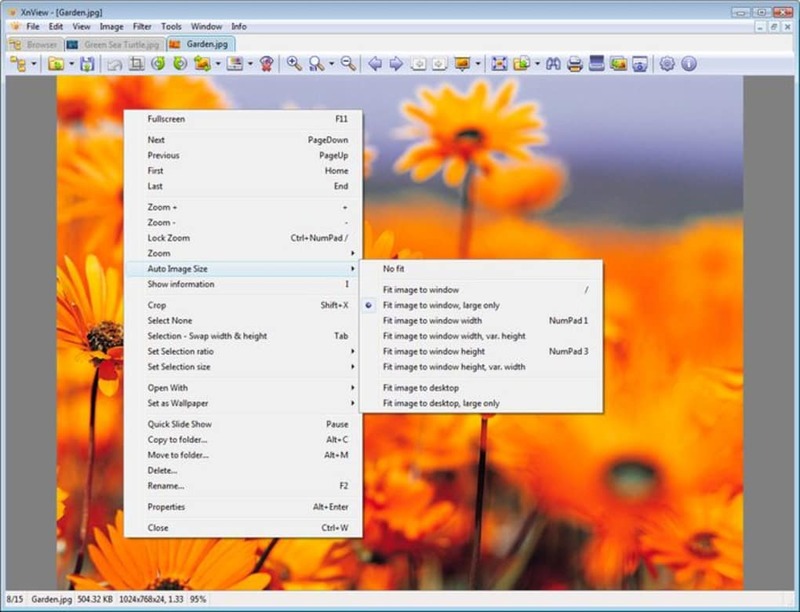 Selecting any of these files will then bring up a preview in the lower half of the window. 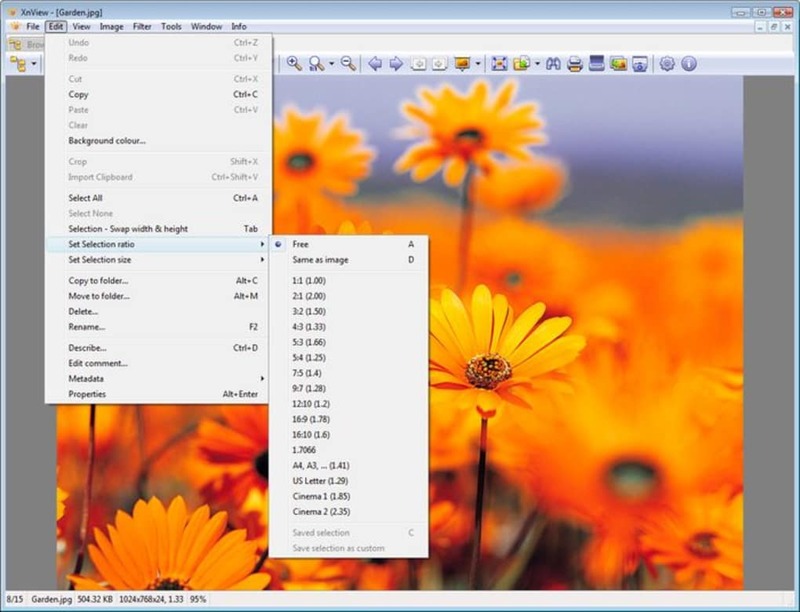 If you're browsing through photos with XnView, you can run them as a slideshow or full screen. If you're browsing through simple TXT or INI files, the opening few lines of text will show up as an icon and you can view the entire contents of the file in XnView, without needing to open other programs. 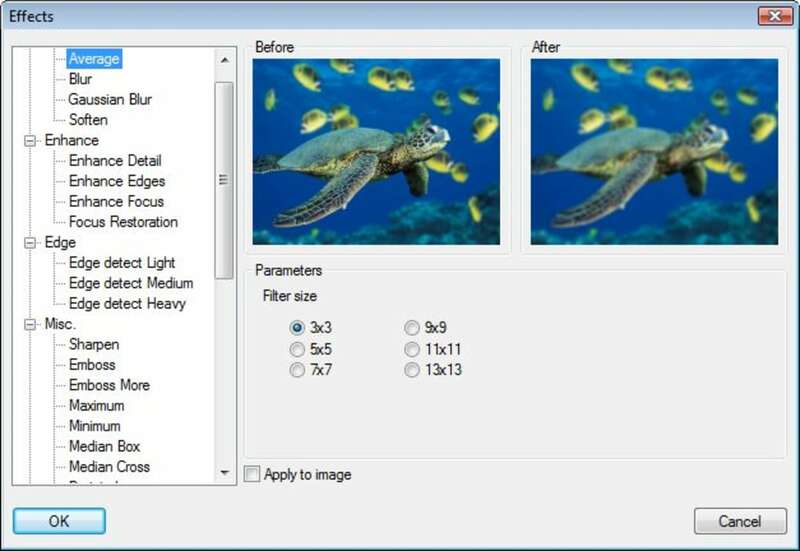 XnView has a good level of support for various formats and the interface is smooth and quick, even when displaying large video files. On encountering a file that it doesn't recognize, XnView displays its hash value, which may or may not be of use. If you run into any difficulty, there is a help file that is sufficient but not overwhelming. 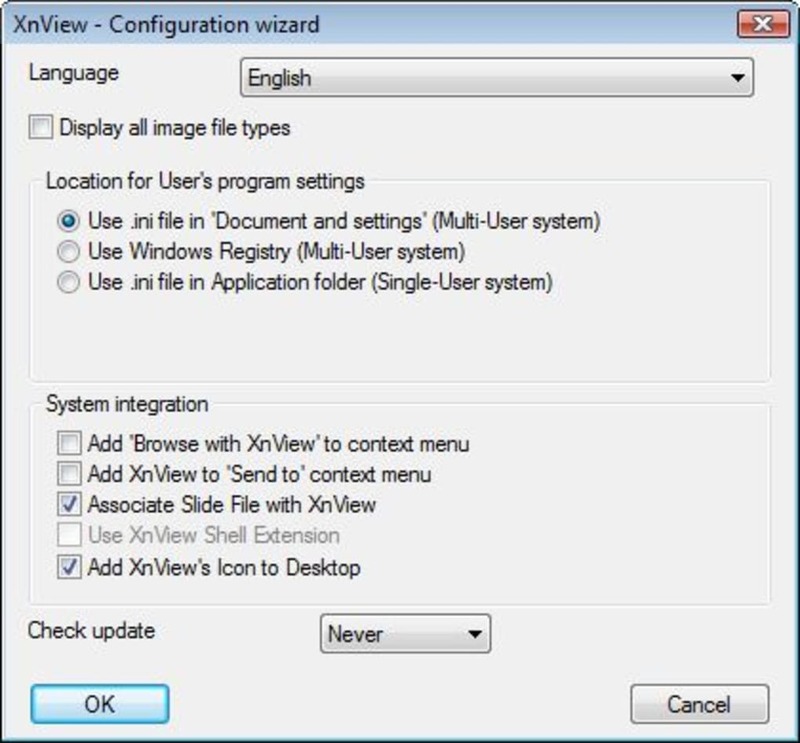 One aspect of XnView that wasn't quite as we would have liked was that it didn't recognize the native format of files. For example, a simple text file with a LOG extension wasn't treated as the same file with a TXT extension. It's a small inconvenience but does stand out because of the general high quality of the software. For anyone with a large number of files that they want to organize, convert or just browse, XnView is certainly worth a look. What are the best ways to organize your photo collection? 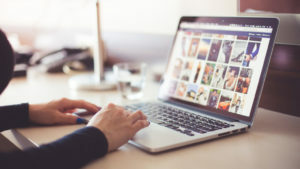 What do you think about XnView? Do you recommend it? Why?